This book by life-long researcher and enthusiast Philippe Jourdan has been in preparation for a number of years and, after a prolonged gestation, has finally been released this month. 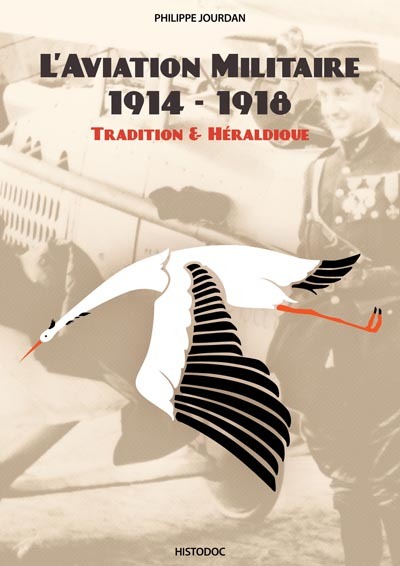 If you have any interest in aircraft colours, or the French Air Service in WW1, this one is a must-buy. 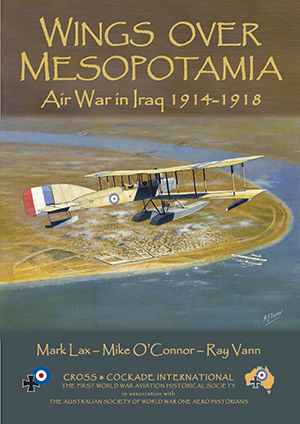 As of today (21st August 2016) it's available in the CCI store, but we only have 10 copies - so if you want yours, don't hesitate!